Famous Indian Insider Ishan Agarwal (Ishan Agarwal) has published official figures on the dimensions of the line of Samsung’s flagship smartphones. They differ from the data that was published earlier, but the insider claims that this is the most accurate information that was received directly from the employees of the South Korean company. Consequently, the younger model, called the Samsung Galaxy S10e, will be equipped with a 5.8-inch diagonal flat screen, with dimensions of 142.2 x 69.9 x 7.9 mm. The standard version of the Samsung Galaxy S10 with a curved 6.1-inch diagonal screen will have dimensions of 149.9 x 70.4 x 7.8 mm. The older version of the Samsung Galaxy S10 +, with a curved screen of 6.4 inches, will receive a case of 157.6 x 74.1 x 7.8 mm. It turns out that the premium smartphone Samsung Galaxy S10 + in thickness should be a little bit, but nevertheless, the Samsung Galaxy S10e. At the same time, the capacity of their batteries is 4100 and 3100 mAh, respectively. 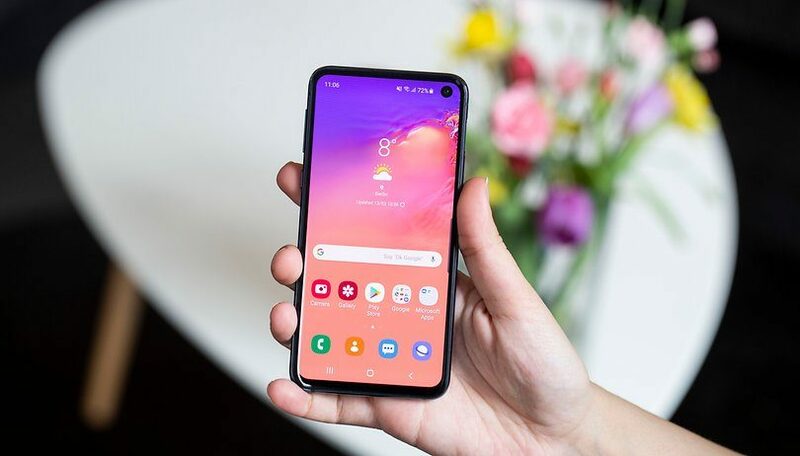 The official announcement of the Samsung Galaxy S10 will take place on February 20, a ringtone for new smartphones written by Oscar-winning composer and performed by the London Philharmonic Orchestra.